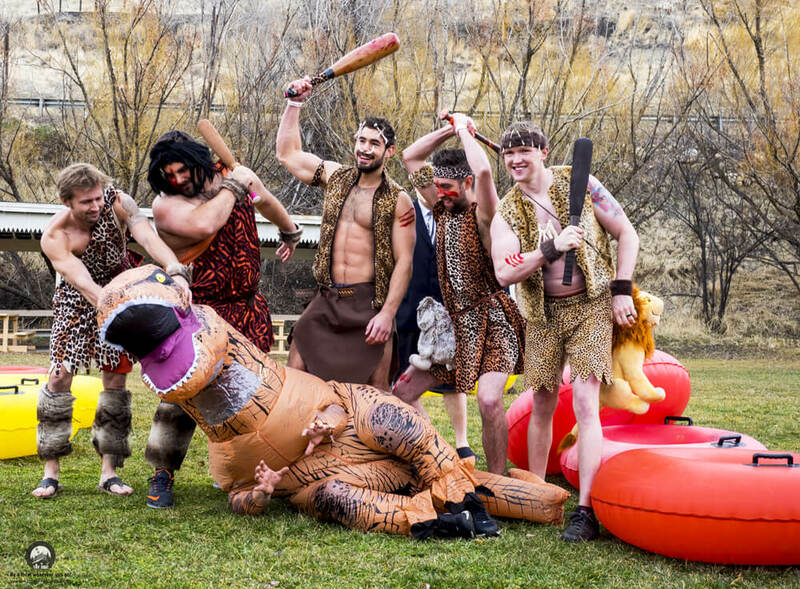 Folks jump into the bone chilling Portneuf River on float tubes, dressed in the craziest costumes they can find! Expect to see costumes like the Easter Bunny to Santa Claus and the infamous band KISS floating down the Portneuf. Will we jump in with the rest? You never know. On Saturday night, it’s all about the local daredevils skiing down the “L” mountains with lit torches. 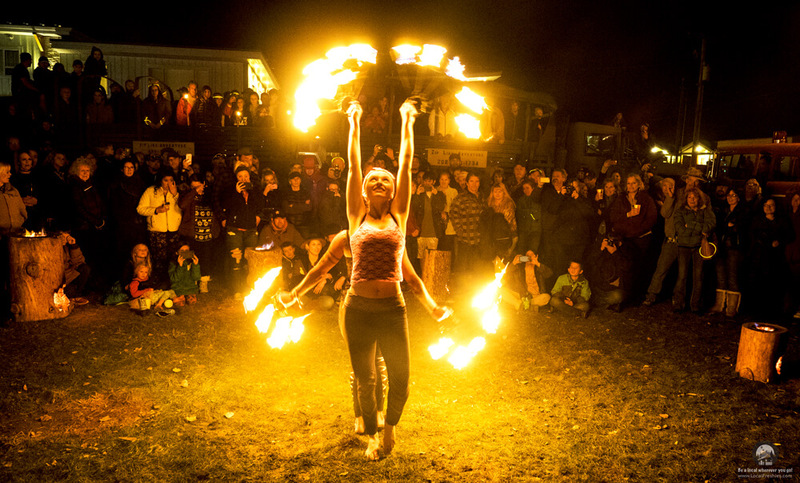 Then, it’s off to see fire performers from Lava Flow Fire entertain through dance, acrobatics and music as they manipulate flaming objects. Whoa! Finishing off the weekend of craziness is a foot race like none other we’ve heard of. Starting at Silver Grille restaurant, wearing only a pair of swim trunks and flip flops, they’ll race down Main Street all the way to the hot springs. This doesn’t sound too bad until you remember that it’s in the middle of winter!